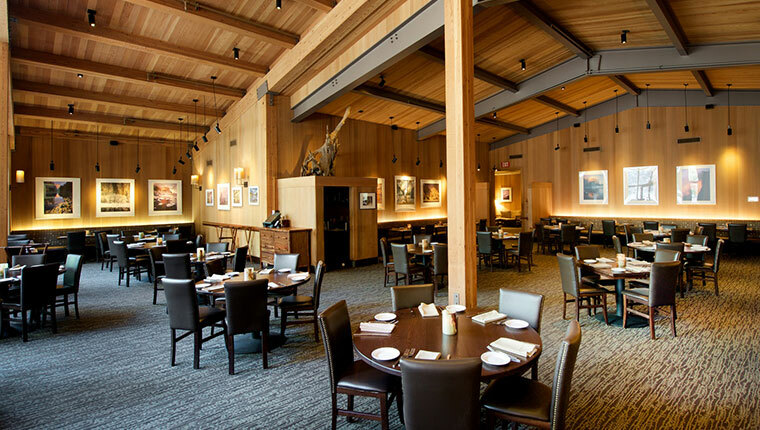 Yosemite Valley Lodge is a favorite choice for families and large groups. Its glass and wood architecture work in unity with the surroundings and the ample windows allow in the bright mountain sunshine while providing remarkable views. 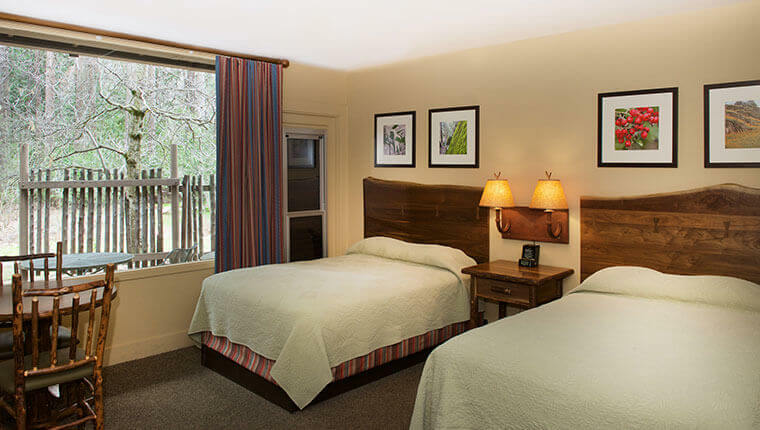 The lodge offers 245 recently remodeled traditional rooms with different available bed options; and four family rooms. 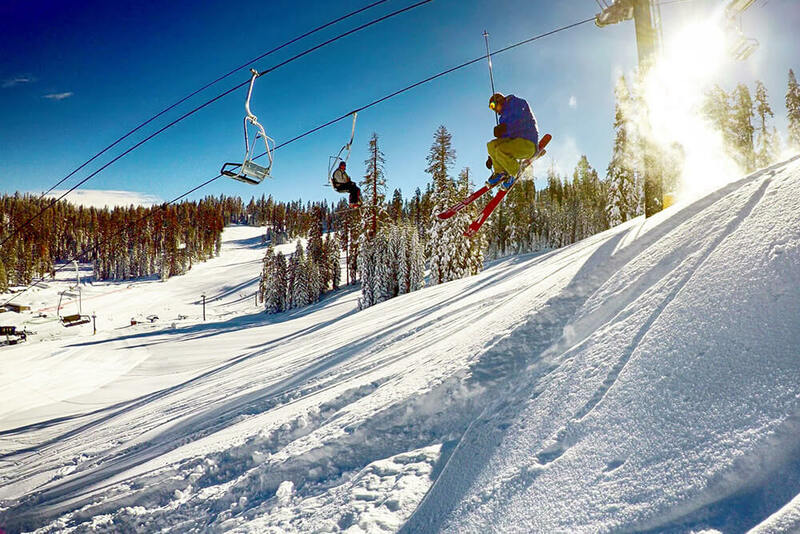 Enjoy a winter getaway to Yosemite National Park complete with spectacular views and delightful rates. 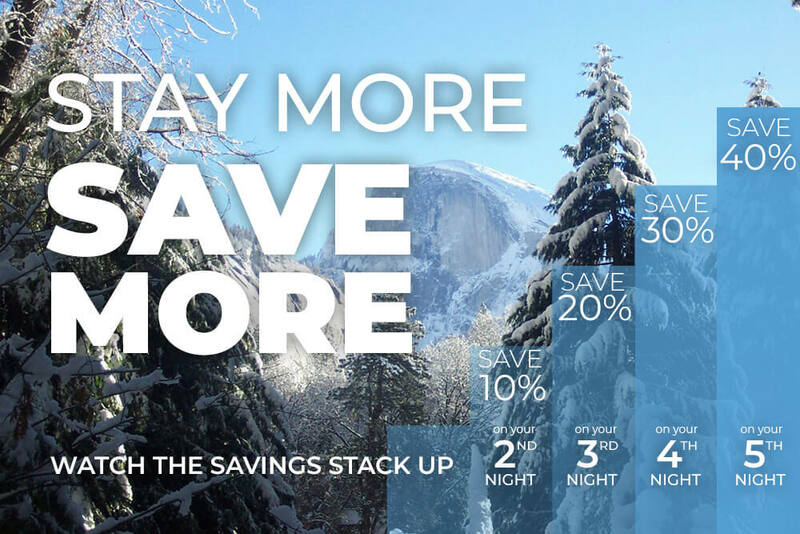 ---Save up to 40% on the “Stay More, Save More” promotion. 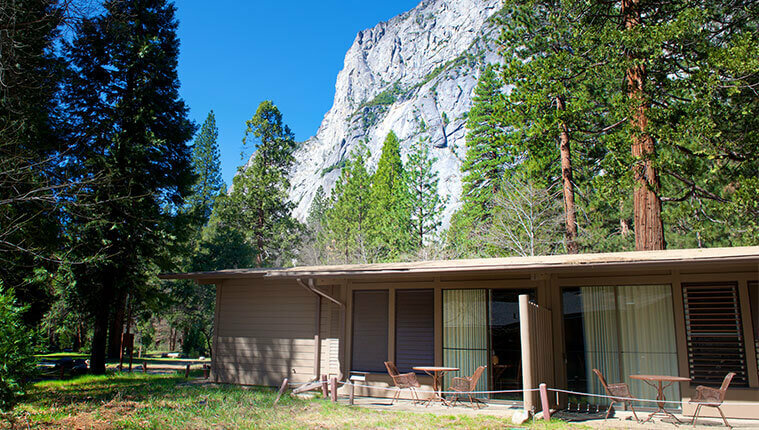 You can choose lodging at Yosemite Valley Lodge or The Majestic Yosemite Hotel.